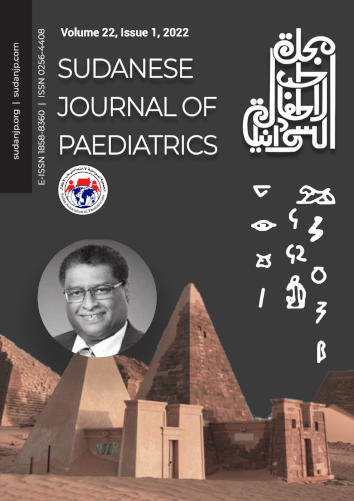 Sudanese Journal of Paediatrics is available free online at http://www.Sudanjp.com. Archives can also be found at http://www.sudanjp.org/. There are no page charges for manuscript publication.